Col. Sagir Musa has been appointed as acting Director Army Public Relations. The News Agency of Nigeria (NAN) reports that Musa replaces Brig.-Gen. Sani Usman, who voluntarily retired from the service on Thursday. 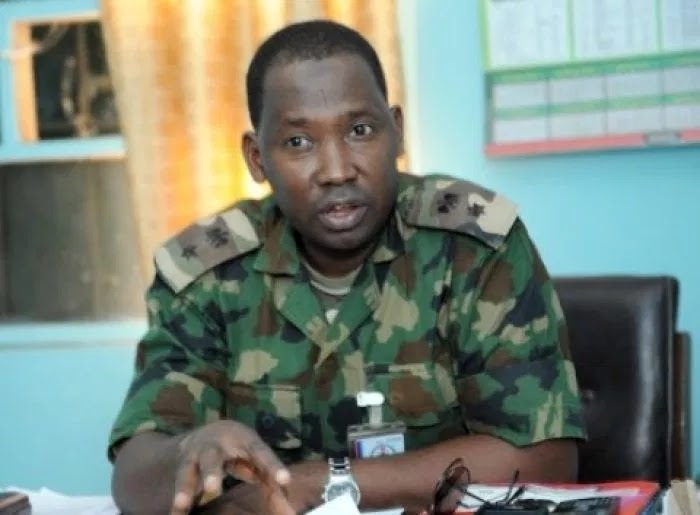 Musa’s appointment was contained in a new redeployment of senior officers released by the Army Headquarters.